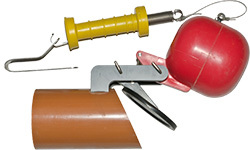 NAPAN Anti-Flood Valve Type 1 is a version with a manual emergency closure device. This is a reliable and automatic solution to secure your property from backflow in the sewage system. NAPAN Anti-Flood Valve Type 1 with a manual emergency closure device protects houses and property against flooding from the backflow of waste waters. This allows homeowners and property owners to avoid water in their basement during heavy rains. The Anti-Flood Valve Type 1 with a manual emergency closure device needs to be mounted on the inlet side of the inspection well. NAPAN Backflow-Stop Plus Valves can be installed on most pipes simply and easily using a quality building sealant (as prescribed by the installation instructions). 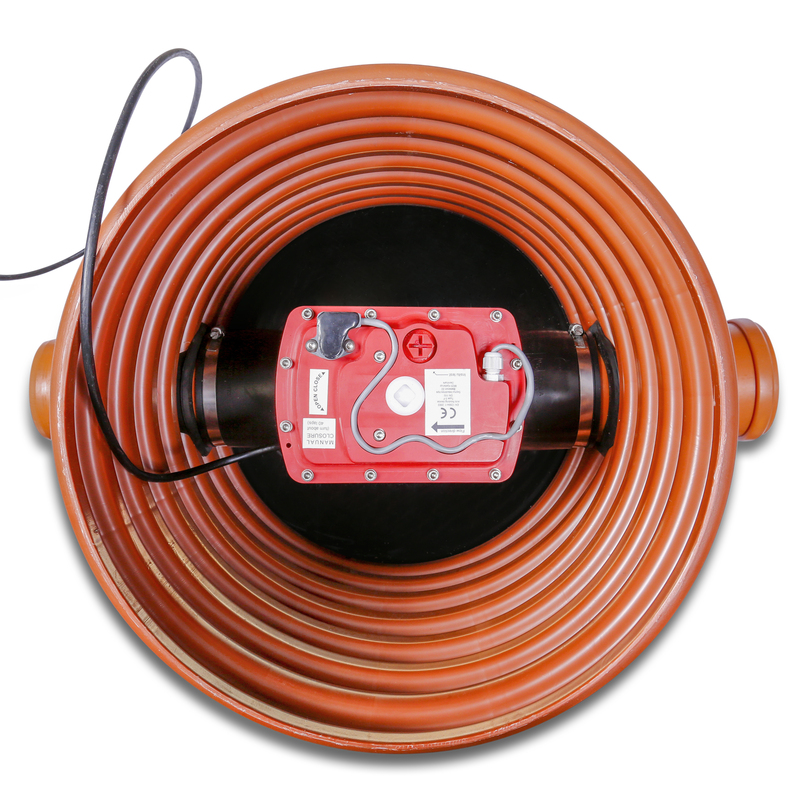 When this product is installed together with an optional alarm add-on, the Anti-Flood Valve Type 1 is in some countries approved for use on blackwater-carrying sewage pipes.